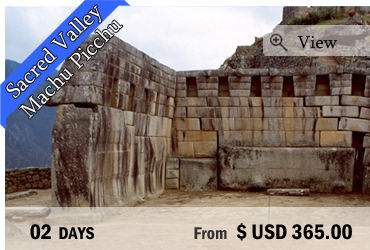 Check our small tours to Machu Picchu for unforgettable holidays in Peru! 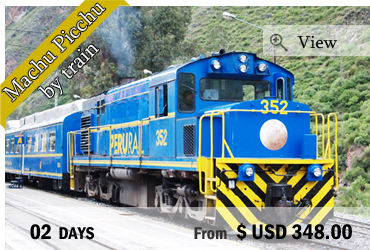 Our trips are designed in a way that you can take a few days to visit the famous Inca site, walk around the Sacred Valley, enjoy the magic of Peru’s landscapes or just embark for a one day trip to Machu Picchu. 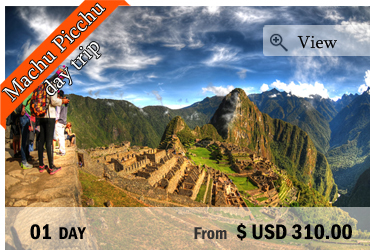 Be sure to be up early, when the site is still a bit cloudy, to discover the Machu Picchu in the sunrise, a mystical moment. Don’t hesitate to ask us the best way to go, depending on what you are looking for. Our team will help you to prepare this special trip. 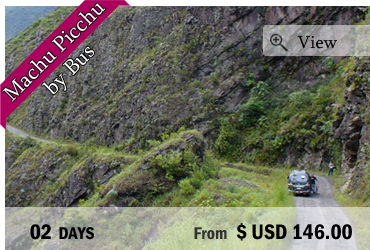 "Our Tours to Machu Picchu "
On this short tour you will get to know the city of Cusco and two of the must-sees of the region: the Sacred Valley of the Inca and one of the 7 wonders of the world, Machu Picchu! 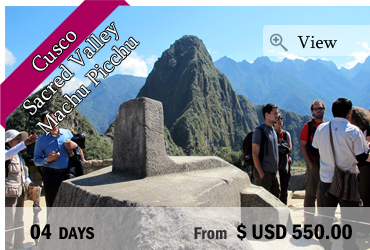 On this short tour you will get to know two must-sees of the region Cusco: the Sacred Valley of the Incas and one of the 7 New Wonders of the World, Machu Picchu!